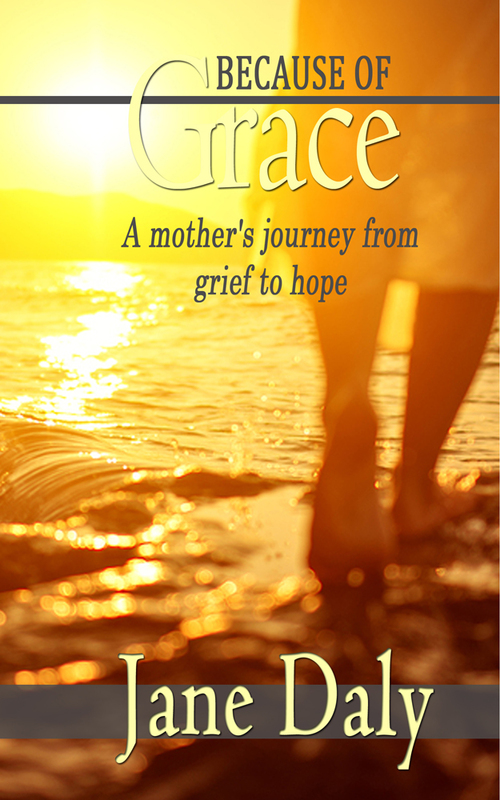 The dictionary defines grace as ‘favor or good will.’ A ‘manifestation of favor, especially by a superior.’ When I think about the death of my son, and how it changed my entire world, I wonder at God’s grace. As His child, I have His favor and good will, as described by dictionary.com. In Jerry Sittser’s best-selling book, he talks about how God’s grace is often disguised in tragedy. How can Bobby’s death be God’s grace? My comfort is there is a greater plan at work than I can see or imagine. I know that through the excruciating pain following Bobby’s passing, God was there, keeping me from falling into the abyss. My prayer for those women who have lost a son or daughter, is they’ll find the strength to go on. To get up every day, get dressed, and move through the pain. Grief will either destroy you or make you stronger.